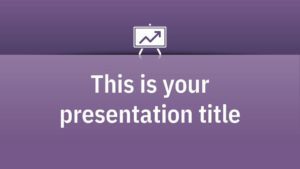 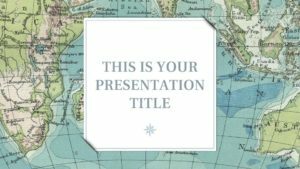 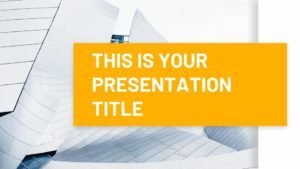 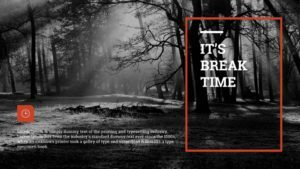 Use as a Google Slides theme or download as PowerPoint template and edit on your computer. 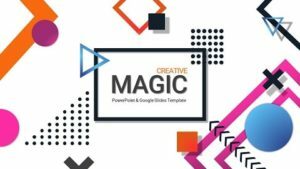 Can also export to PDF, JPG, etc. 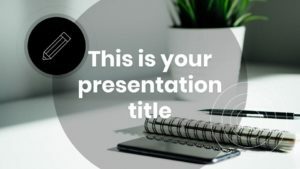 All the PowerPoint Templates you need and many other design elements, are available for a monthly subscription by subscribing to Envato Elements. 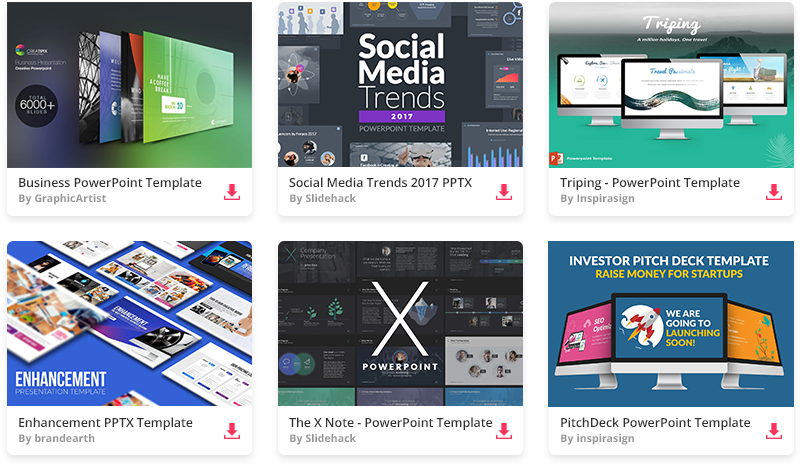 The subscription costs $29 per month and gives you unlimited access to a massive and growing library of 500,000+ items that can be downloaded as often as you need (stock photos too)!